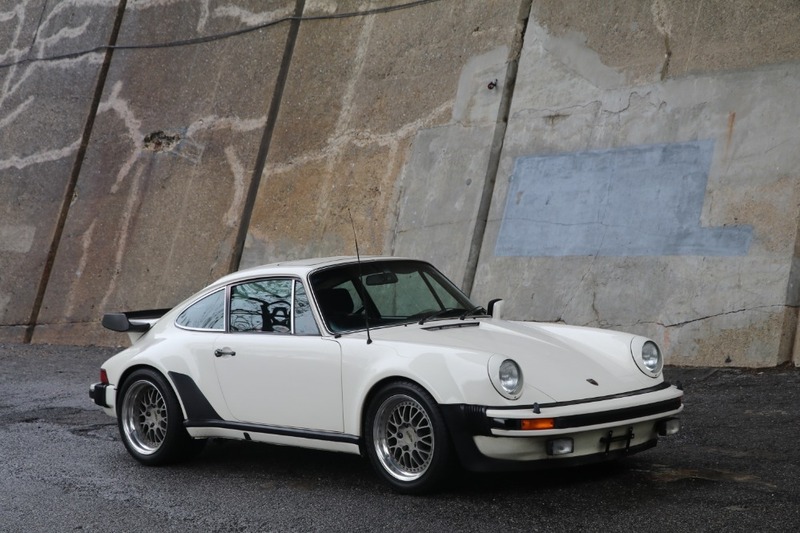 This 1976 Porsche 930 Turbo is an extremely desirable and collectible early car. 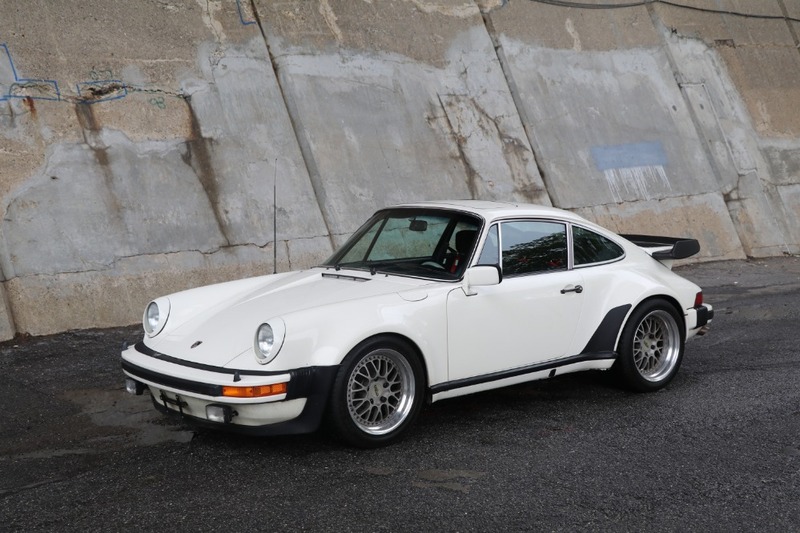 Ivory with black interior, the car runs and drives superb and shows very nicely overall. 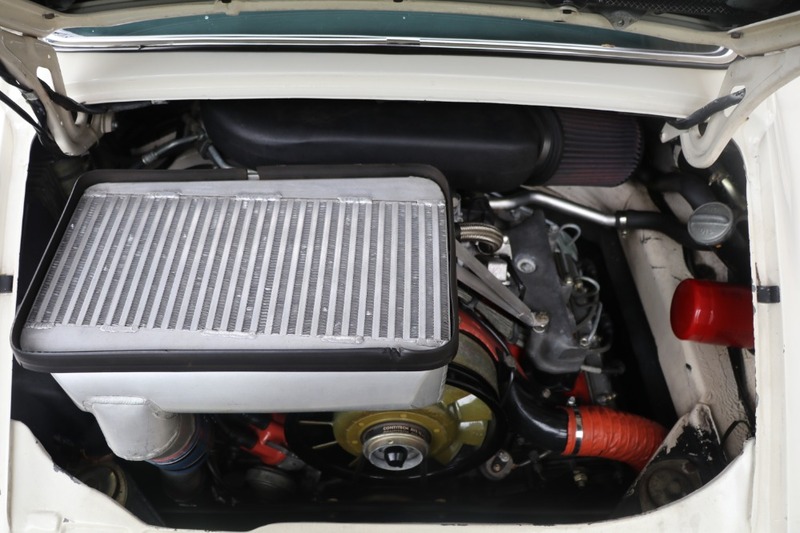 A beautiful and iconic car that's ready to drive and enjoy. 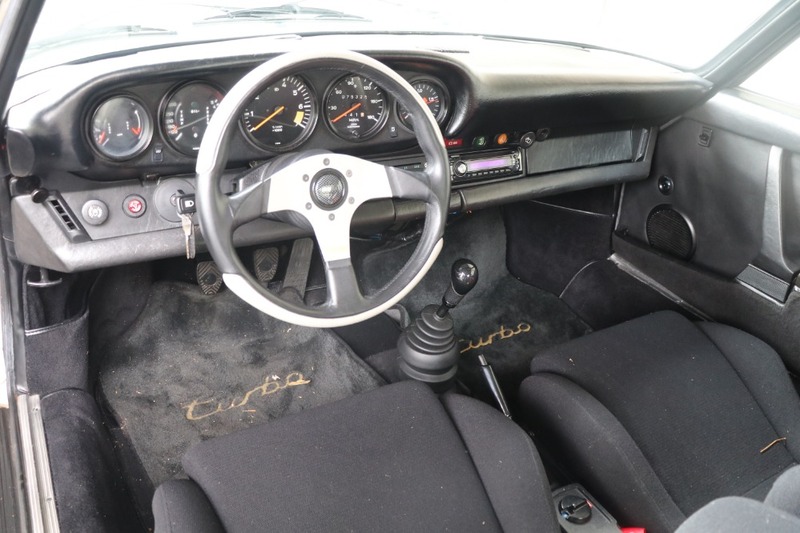 It also comes accompanied by its original seats and owners manual. A two owner car just out of 20 years of ownership with less than 1,500 miles on the rebuilt engine. 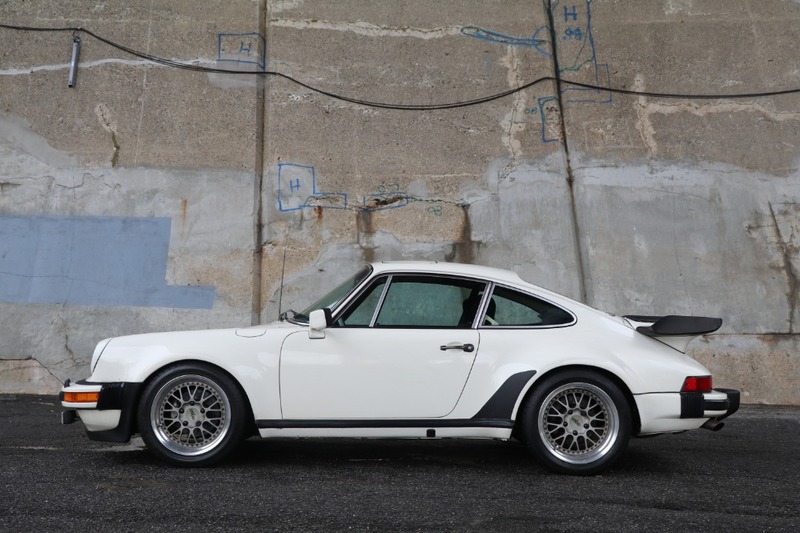 A highly coveted year for the 930 turbo. The opportunity to own this early example should not be missed.